So on a rainy morning whilst on honeymoon, we decided to take Darcie to the Cinema for the first time. 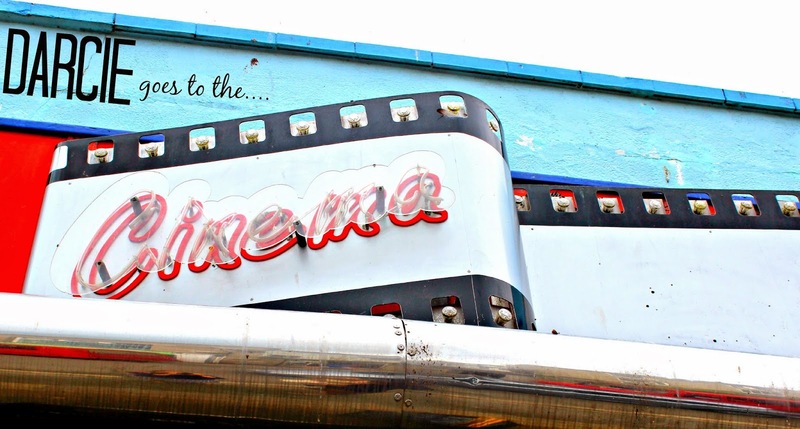 The cinema is a real treat for us, as we never really go! But we felt the time was right and she was just about ready to sit for a long(ish) period of time and enjoy a film and popcorn! 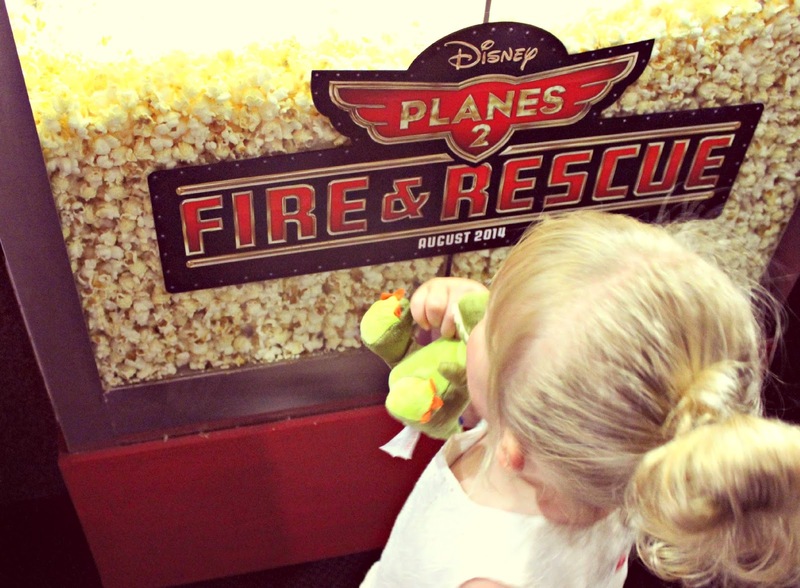 The film of choice was Disney's Planes 2, we had only just seen the first one a couple of days prior so Darcie was familiar the characters. We decided on an early viewing to try and avoid a busy period, just incase she was a little unsettled. 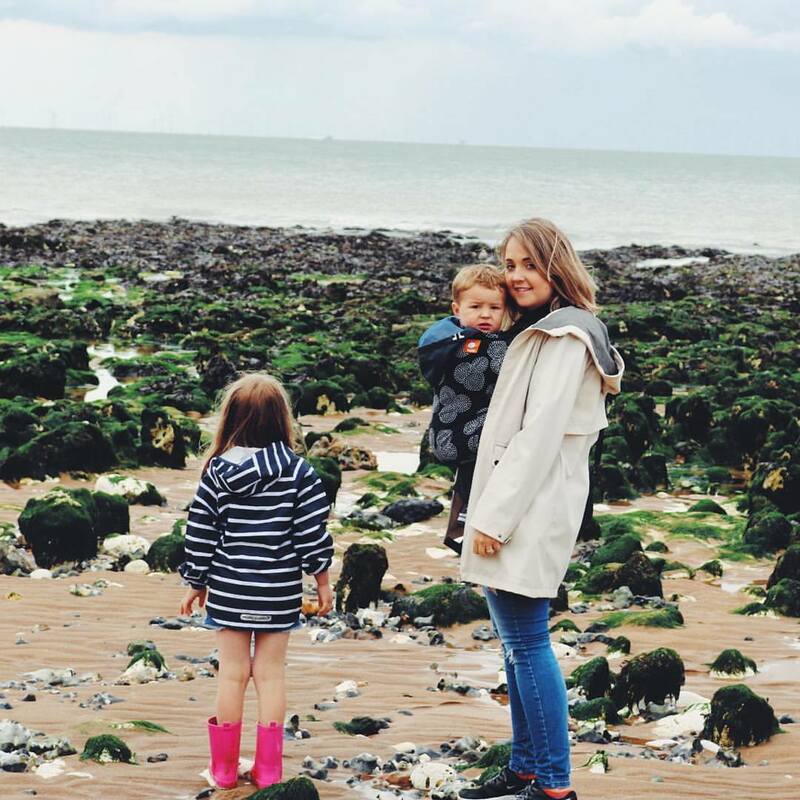 There were only a handful of parents with their children, one could of been Darcie's age - so that was a little comforting! I don't know why, but I have always felt a little nervous about taking a tot/small child to the cinema, but really, if they play up/don't like it all you have to do is leave! 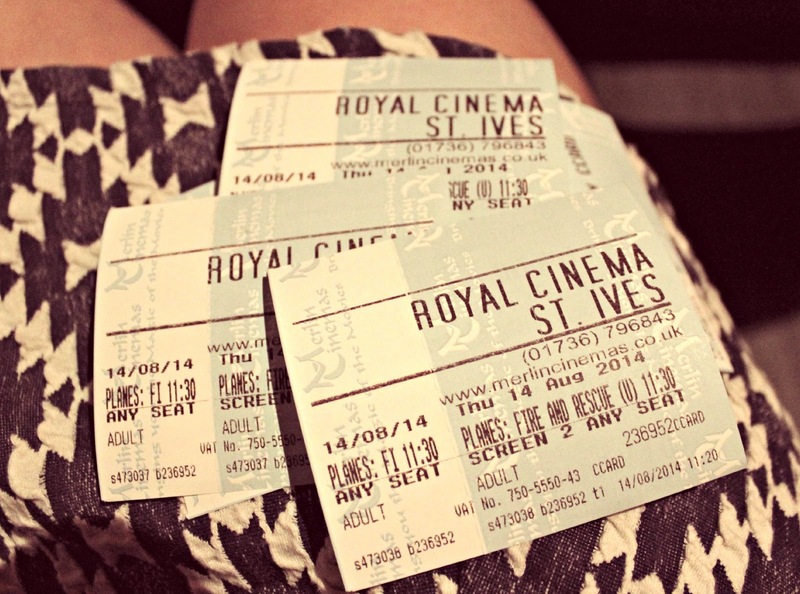 So, we bought our tickets and stocked up with popcorn and we were good to go! We made a 'big deal' about what we were doing, letting Darcie know that this was a special treat and we were about to go and see the special planes we watched the other day. Darcie got so excited when we were watching the adverts, she clapped at the end of every single one! So cute... When the film eventually started she shouted "Aeroplanes" in such a gleeful way, it brought such a big smile to mine and Jamie's face! She was pretty much settled through 3/4 of the film but then she started to tire. We just rolled with it, I let her sit on my lap then she wanted to sit on another seat, then take her shoes off... But to be perfectly honest she wasn't at all that bad! I would definitely take her again for a rainy day treat! 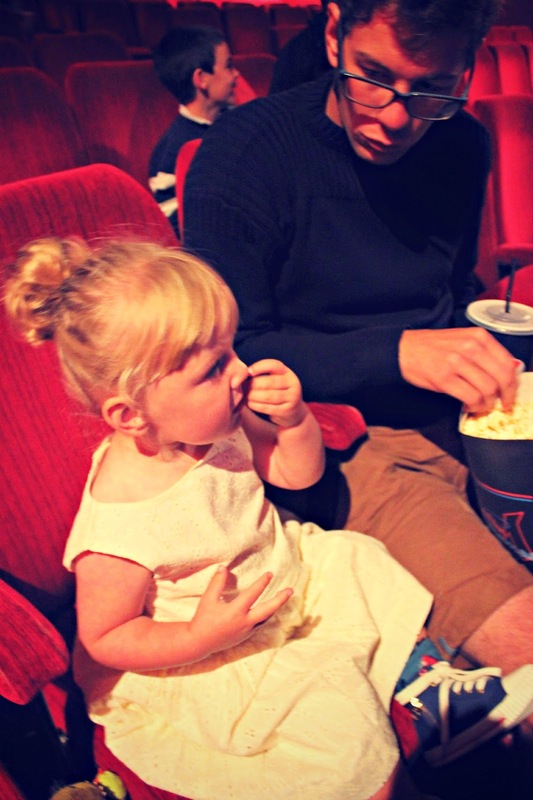 When did you take your little one to the cinema for the first time?